 Luminous Sounds has had the pleasure of performing for 62 events in 2017. While we have played for some amazing events, none of them have been more epic than The Knot Dream Wedding, which was held on Friday, November 3rd at the gorgeous Hempstead House (Sands Point Preserve). WMBA 2015 MVP Elena Delle Donne married Amanda Clifton in front of 200 of their closest friends and family members and Luminous Sounds had the privilege of performing for their wedding ceremony, cocktail hour and for an hour during dinner. Our most popular ensemble, The Illuminate String Quartet then performed two hours of contemporary hits during cocktail hour and dinner. We want to extent a huge thanks to The Knot and to Jove Meyer for having us participate in such an epic event. Thanks also to the other vendors who participated, it was a pleasure working beside each of you. To watch the live stream video from the actual wedding ceremony, visit our homepage. Ceremony/Cocktail Hour Music: Luminous Sounds, Inc.